Forest restoration is an important practice used to maintain ecosystems. This technique recuperates degraded areas, re-establishing their structure and ecological function and improving the quantity and quality of water resources, carbon fixation, climate regulation and biodiversity conservation, among other aspects. 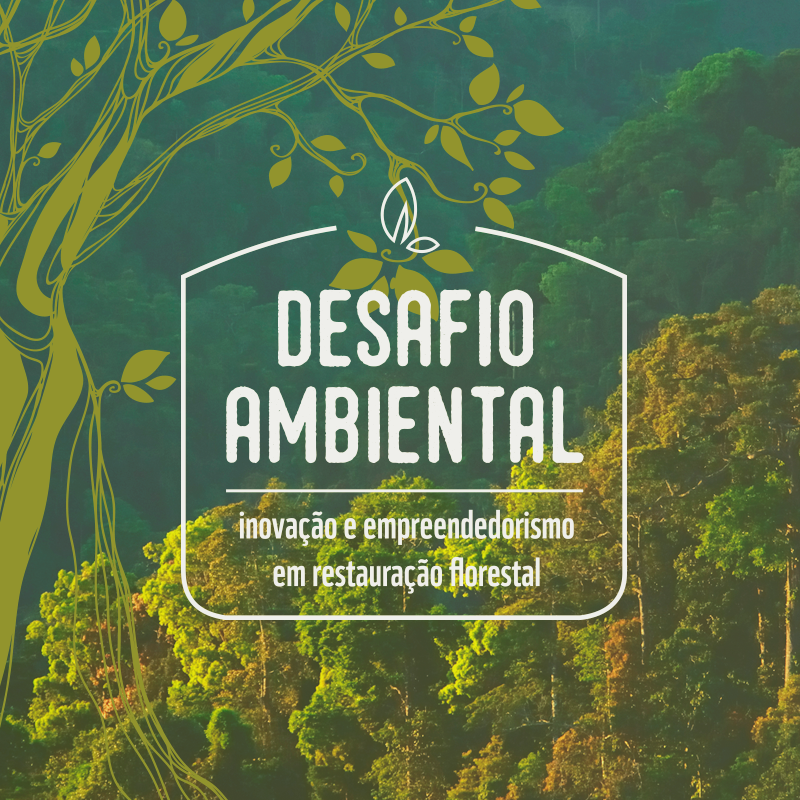 On June 5, WWF-Brazil launched its Environmental Challenge: innovation and entrepreneurship in forest restoration, with the aim of helping the country to achieve its restoration targets while providing visibility to pioneering initiatives. This challenge is a partnership between the organisation and Impact HUB, the Brazilian Support Service for Micro and Small Businesses (SEBRAE), the Ministry of Environment and the Atlantic Forest Restoration Pact. This action that will map, connect, drive forward and reward initiatives that restore Brazilian biomes using innovating and sustainable models. It brings together the areas of forest restoration and impactful and innovating entrepreneurship, aiming not just to provide financial rewards for the ideas that are selected, but to also create a collaborative network between the range of initiatives currently taking place in Brazil, boosting the restoration ecosystem. Within the practice of forest restoration, the Environmental Challenge seeks to recognise field projects, business models that make the recuperation of degraded areas feasible, innovative methodologies and models, social initiatives that promote forest restoration and its chain, technology and start-ups. The period within which to submit projects will run from June 9 to August 9, 2017. The winning proposals will be selected by a technical and a popular jury. The former will be made up of one representative from each of the challenge’s partner institutions, and the latter is open to all members of the general public, who will have the right to one vote each. d. 1st place - popular jury - R$2,000.00 in cash. This is currently expanding as a tool to counteract concerns regarding the environment, and global warming in particular, with changes in climate already possible over the coming years. Brazil is one of the world’s main agricultural producers and exporters, with over 300 million hectares used for farming activities, according to the Brazilian Institute of Geography and Statistics (IBGE). Therefore, this sector is also responsible for a lot of the country’s GHGs (greenhouse gases), which are directly responsible for global warming. “Our country has committed to implementing actions and measures to promote the fulfilment of our targets as part of the Paris Agreement. These include the commitment to recuperate 15 million hectares of degraded grasslands and reforest 12 million hectares. However, the structure currently available to achieve this does not have the capacity to meet this demand unless extra ingredients are added, such as innovation and entrepreneurship,” says Mauricio Voivodic, executive director of WWF-Brazil. 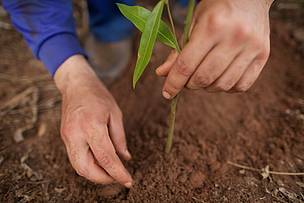 In Brazil, there are numerous initiatives working to support forests. These include restoration and reforestation projects, agroforestry, small and medium farmers, impactful start-ups, seed networks, traditional peoples and communities and much more, generating income, restoring ecosystems and contributing to the reversal of the current scenario of deforestation and degradation. Large-scale and truly transformational impacts cannot occur in isolation, and require collective action. The idea is to boost the projects involved, while stimulating sectoral and intersectoral collaboration.